Adilabad: Political parties are preparing for local body elections without considering the results of the LS elections. The TRS announced former MLA Kova Laxmi of Asifabad as its zilla parishad chairperson candidate. The TRS high command has begun announcing names of candidates for the posts of zilla parishad chairman posts. 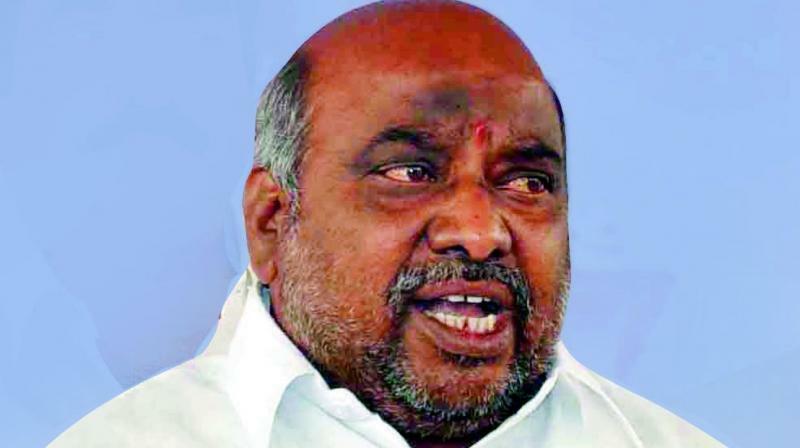 Former minister Jogu Ramanna told the media that party candidate Godam Nagesh is winning with 3.8 lakh votes majority in the Lok Sabha elections. It is said that the TRS is trying to avoid the negative impact that the LS results may have on the local body elections. Governor Narasimhan carried palanquin with the deities.